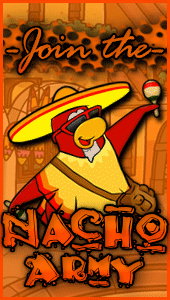 Hola Nachos, and a happy new year! This post is the first of 2017, and I am really looking forward to this year, full of expectations. Onto the point now. Some of you may know 6789cool. Well, I remember from long ago that I came across a post he made about a Nacho Commenting Competition to motivate people to comment, as the army didn’t comment much back then, something that seems to have been fixed recently. However, I still feel that it’d be nice if I did this competition, like a monthly series competition. This competition will last 1 week. Your goal is to comment on as many posts as you can, but remember, DO NOT SPAM. 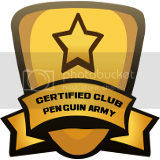 If you are caught spamming posts, you will be disqualified from this month’s competition. 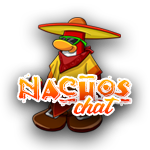 The Nacho who has the most comments submitted wins a 2-day promotion rank on our chat, as well as a special surprise. Let’s get commenting, Nachos! ➡ Note, you may only comment on posts that are made from this post and after(except event schedule). I think I will win 😀 ! Can anyone beat me? Well, good luck anyway 🙂 . Happy New Year People! Fact: The Disco ball always falls 10 seconds before January 1st. I used to not be a believer, but then I saw her face.